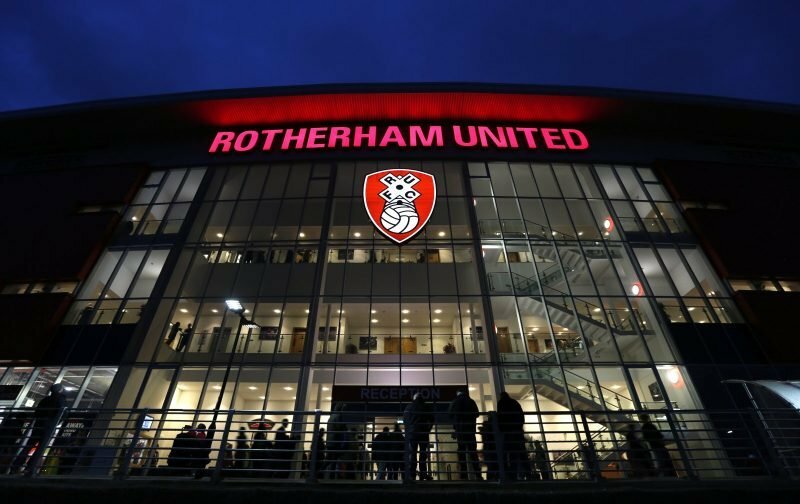 Rotherham United welcome Aston Villa for their second visit to the New York Stadium. The Millers and Villa have met eleven times in the league, Villa winning the majority of those games. The last time the pair met at the New York Stadium was in March 2017, again in the Championship. The Millers managed to keep a clean sheet until an unfortunate own goal from Will Vaulks on sixty-eight minutes gave the visitors the lead which they doubled three minutes from time with a goal from Jonathan Kodjia. The Millers last beat Villa on Rotherham soil in December 1959, which was the first league meeting between the two, although they had met at Millmoor in the FA Cup in 1953. The league game was a two-one win for the hosts with goals from Bill Myerscough and Brian Sawyer with Jimmy Adam scoring for Villa. The last meeting in the league at Millmoor was in 1972 when Villa beat the Millers two-nil. Andy Lochhead and Ray Graydon were the scorers that afternoon. The game at Villa Park in September was a two-nil win for the hosts. Tammy Abrahams, on loan from Chelsea opened the scoring on twenty-seven minutes with Yannick Bolasie, on loan from Everton, got the second eight minutes from time.